Metallic coloured 350 micron board in assorted colours. 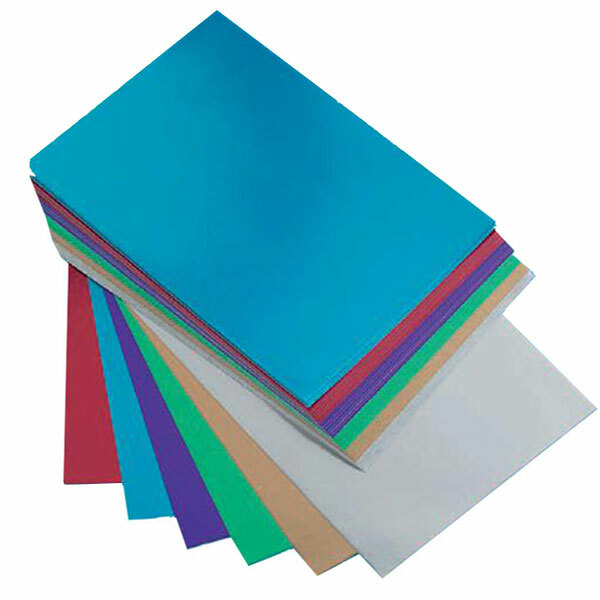 Poster paper sheets, 20″x30″ (510mm x 760mm). 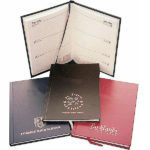 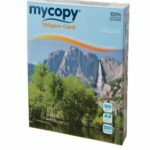 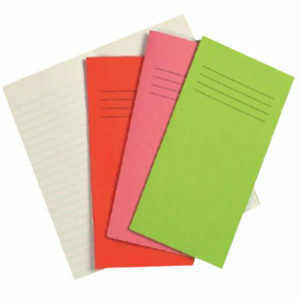 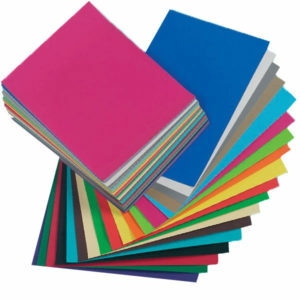 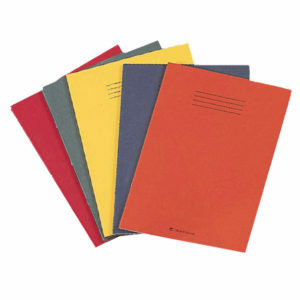 95g paper available in a variety of colours. 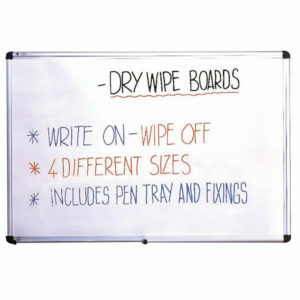 Top quality drywipe whiteboards supplied with pen tray and wall fixing kit. 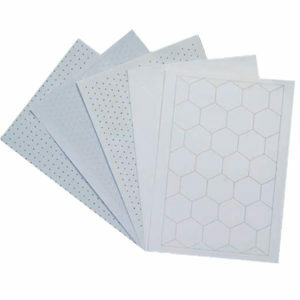 Available in magnetic or non-magnetic. 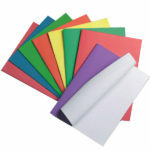 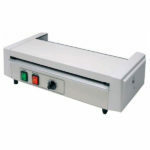 Non-magnetic boards have one side plain and the other with surface guidelines 25mm, only visible by the presenter. 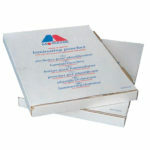 *Direct delivery from supplier 1-2 weeks, carriage charges may apply. 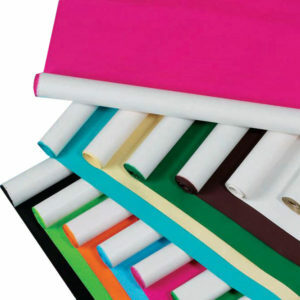 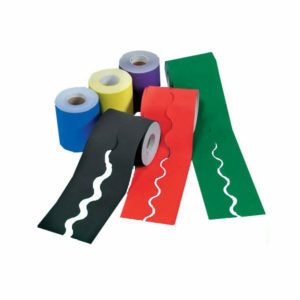 Poster paper 30″ (760mm) wide x 10m rolls available in a variety of colours.